Today I made an impulse purchase, having gotten caught up in the whole cosmetics craze. I saw the 20 cosmetic chests deal pop up and bought them thinking I’d get, you know, cosmetic things. However, much to my dismay, when I opened the chests, rather than getting cosmetics, I got honor tokens. And only few hundred each time. I did get a few stamps, skins and portraits, but out of the 20 chests I opened, almost half were not cosmetics. And that’s just not much fun. I understand not giving out duplicate items, but until Per Blue figures out how to make sure cosmetics don’t drop duplicates, I certainly won’t be purchasing with money or diamonds any more cosmetic chests. At least give out tokens that I can use to buy cosmetics. Or let us trade out duplicates. Poorly played Per Blue. Poorly played. We do plan on adding individual cosmetics to the Honor shop eventually. We just need a little time to run the numbers and set up pricing. The fallback Token reward for duplicates hopefully feels like fairly good value. Its was my intention to err on the high side when giving out the tokens in these chests. You also need to fix the multi chest opening. Sometimes it skips opening a chest. Say you open 10 but only 9 items appear. Also when buying with money, you dont often get VIP tickets like before. Today i got 2 cosmetics but only 1 purchase gave me VIP tickets. Atleast a significant amount. 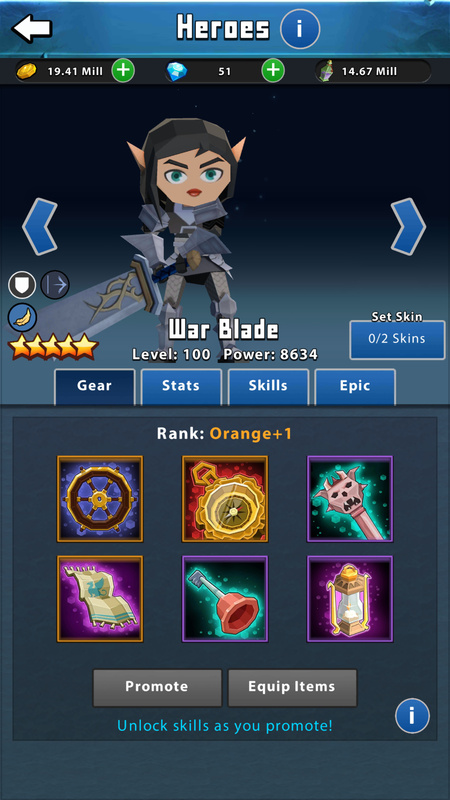 Multi chest opening combines same items, so if you get 2 of the same hero type shards, it will only list it as one item with the sum of the shards. Lots of unhappy people this morning due to these chests being very unrewarding rewards for a highly competitive contest. So pretty much all of my contest reward cosmetic chests were honor tokens… Ummm come on guys seriously? I get it duplicates happen, but 7 out of my 8? Also what is up with 300 honor tokens as fair exchange on a duplicate? You know that a skin, or border, or stamp isn’t going to cost 300 honor tokens! It’s going to be thousands of tokens for an item. This is disgraceful and disrespectful to your players. Please fix this immediately! I was second in this contest and received my 12 boxes and got 1 skin, 1 stamp and 2580 honor Tokens… that’s pretty messed up for over 13 Billion in Gold and the time spent getting my score up there!! Why then can it not give me stamps, Skins or borders in yet to receive? 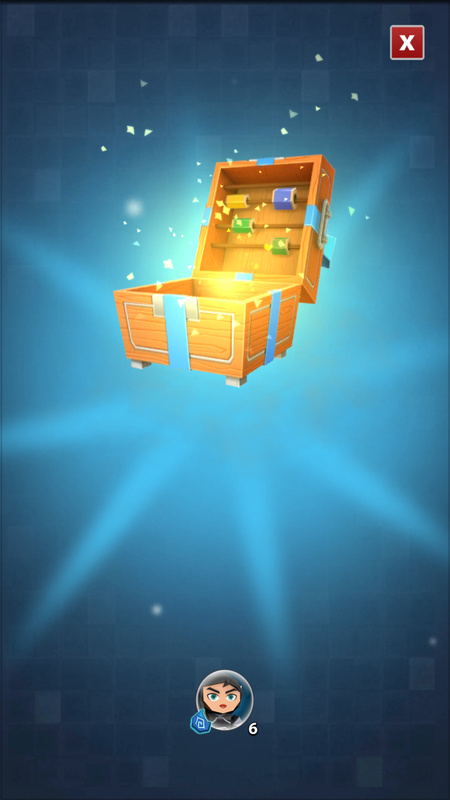 It’s a premium chest. Yes I get this but opening a load and not getting anything but tokens is not what anyone expected. Paying customers getting a token prize that can be earned each day by raiding honour trials is farcical. Chests need tweaking, or an overhaul of sorts. 300 tokens isn’t erring on the side of caution. I’m sorry, but it’s just not. 3,000 tokens would be a better start. 300 tokens make no sense at all. A skin costs anywhere from 2,000 - 5,000 diamonds. As they are sold in offers. Please don’t insult our intelligence, 300 is just a blatant rip off. I agree. I got 5% and decided I didn’t want to spend time climbing up the ladder. So glad I didn’t waste my time and gold trying to get in top 10 for these “cosmetic” chests. They should be called honor token chests from what I have gotten from them. I don’t think they are worth buying if they are going to be filled with tokens. Cosmetic chests need to not contain hero shards. But hero shards are one of the things needed for some sets. Aaaannnndddd now it is apparent why. I believe hero shards are the duplicate stand ins for honor tokens for servers that don’t have the honor shop yet (pre red).